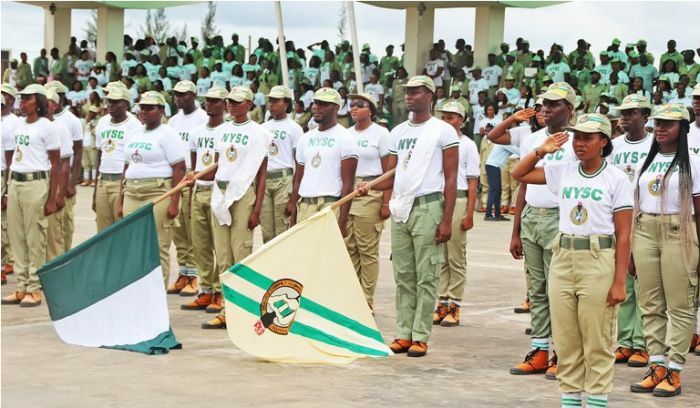 The attention of the Management of the National Youth Service Corps has been drawn to information circulating in the internet directing prospective corps members to commence online registration for the 2016, Batch 'B' orientation course on 8th September, 2016. Management wishes to inform all prospective corps members, parents, guardians and the general public, that no date has yet been fixed for the 2016 Batch 'B' orientation course. 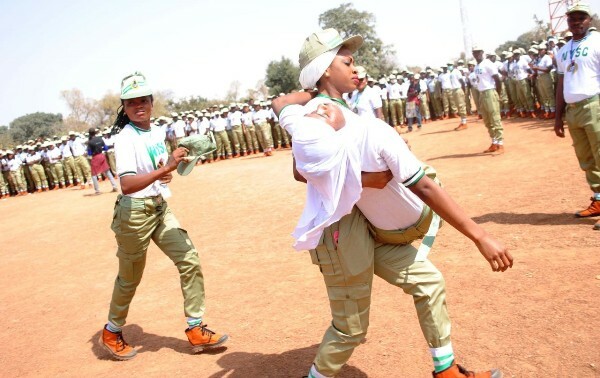 The information did not emanate from the NYSC website, but the handiwork of scammers, whose intention is most likely to defraud unsuspecting prospective corps members and the general public. As soon as Management comes up with the date for the forthcoming orientation course, this would be made known to all those concerned through our normal channels of communication.